*image shows on 2.5 inch LCD directly. 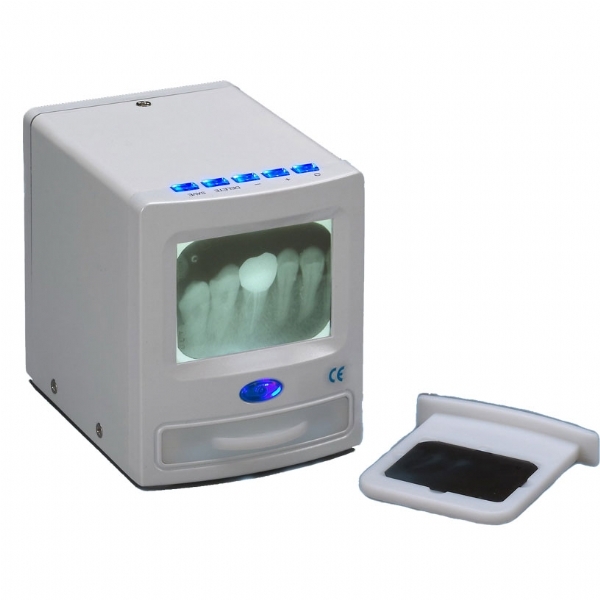 *can switch X-ray and intra oral camera images*Built-in rechargeable battery*Built-in SDcard can save 500 pictures. *VIDEO output, high resolution, high quality.